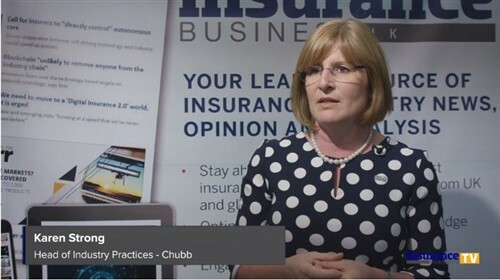 The Insurance & Savings Ombudsman says the New Zealand insurance industry needs to follow recent trends in Australia and the UK and change the law relating to information a consumer discloses to an insurer. Karen Stevens says legislation would mean an insurer could only avoid a policy where it could show the non-disclosure was deliberate. 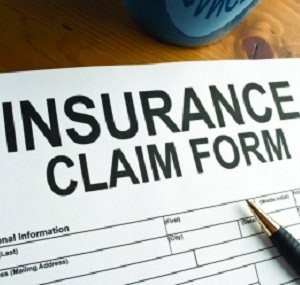 With around 10% of complaints filed with the ISO involving people who have had insurance claims declined, or their entire policy ‘avoided’, because of information left out on their insurance application, Stevens says they have to deal with some ‘very unhappy’ people. “The two most common things people fail to disclose are their pre-existing medical conditions (39%) and any criminal convictions (29%),” Stevens said. Stevens cited one example of a health insurance claim for surgery being declined because the consumer had not disclosed that she had had depression years before when applying for insurance. “Although it didn’t relate to her claim, the insurer was still entitled to avoid the entire policy because the information about depression would have changed the terms on which the policy was issued,” Stevens said. The current law requires a consumer to disclose to an insurer all information a ‘prudent underwriter’ would consider important. But, said Stevens: “This is extremely difficult for consumers to understand. “My concern is that consumers don’t understand the consequences of not providing the information. Stevens said if legislation was changed so that insurers could only avoid a policy where it could show non-disclosure was deliberate, it would be more in step with countries such as Australia and the UK. For example, where a consumer knew he had several criminal convictions, but chose not to tell the insurer on the application; or where a consumer knew she had angina and chest pain, but chose not to tell the insurer on the application. She said the new Fair Insurance Code for fire and general insurers was a ‘step in the right direction’ as it introduced a test of reasonableness for insurers, ie an insurer will have to respond reasonably in relation to what the insured did not disclose. Stevens’ support of a law-change echoes the call made by Consumer New Zealand recently. The consumer protection organisation said: “We’ve been calling for legislation here to restrict an insurer’s ability to cancel a policy on the grounds of non-disclosure. 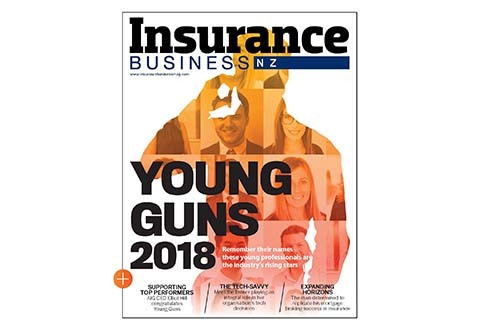 Tim Grafton, CEO of the Insurance Council of New Zealand, maintained the New Zealand was, in fact, one step ahead on the subject. “We have consistently said in our guidelines to our members that the new Code's requirement to respond reasonably to non-disclosure was arrived at after acknowledging legislative changes in the UK and Australia," he said. “Clearly, we could not include another country's legislation in the Code because it is a high level, principled approach.